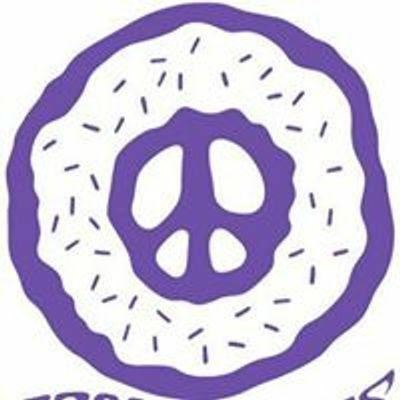 10% of All Classic Donut Sales (not including seasonal / Specialty / Donut of the month) will Support the Training and Related Expenses for Preston’s therapy / service dog. Preston is 12 years old, in 7th grade and goes Williamston Middle School. He was diagnosed with ADHD and ASD a little over 2 years ago. He faces many struggles in school. The family has decided a service/therapy dog is their best option in treating Preston. They are seeking help for expenses related to training and registration of his service / therapy dog. Learn More about how to support this groovy cause by visiting https://www.facebook.com/preston.wright.33821 and clicking on the Link to the Gofundme Page!